The free BBQ Pack is done. These BBQ printables are to be used with children from 2 to 7. These printables were made to go with the books: Jack and the Giant Barbecue by Eric A. Kimmel and We’re Going on a Picnic! by Pat Hutchins . Check here to download BBQ Pack! This entry was posted in printable pack and tagged bbq, printables, summer. Bookmark the permalink. 41 Responses to Free BBQ Pack! Ha ha! 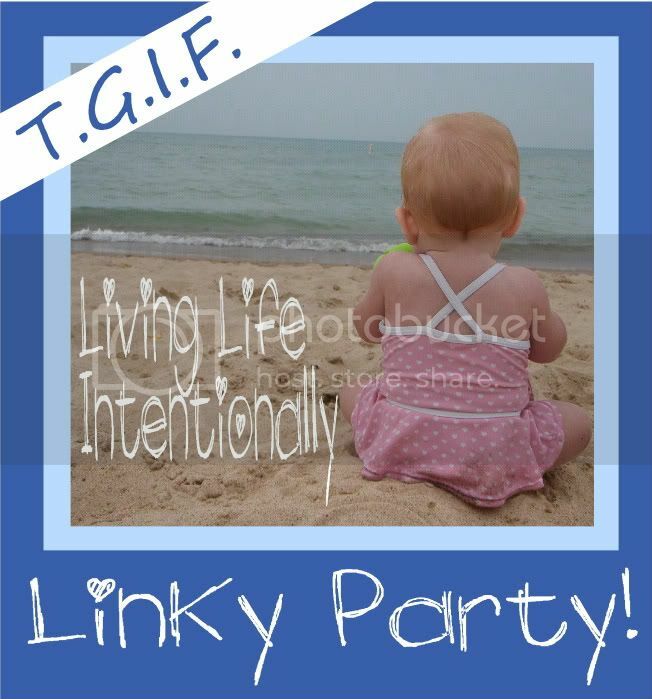 I was just looking at your new BBQ pack when you linked up with my Enchanted Thursdays Blog Hop Cassie! I LOVE the greater than/less than and other math mats you included! Thanks for sharing this with my readers. I finished it early. I have put that mat in a few of the packs but not all of them. I think 3 of them have it now. I may go back and add more to the older packs. Thank you, this looks great and I can’t wait to use the activities with my son. Glad that you can use it! Thank you that means the world to me that you took the time to comment. Wow! This is amazing. It must have taken you a long time. I have a lot of boys in my preschool class that will love this. Thanks for sharing. I’m glad that you can use it. Check out the other packs that I have made as well. These are great! Thank you for sharing with us on Saturday Show and Tell. I hope you’ll join us again this week! Great pack! I love that you included a tot pack to go along with it. My little guy always wants to do exactly what his big brother is doing. 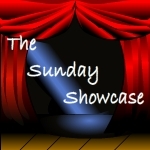 Thanks for linking up to The Sunday Showcase! I have a little one that wants to do the same as her sisters. So that is why there is a tot part. Makes my life easier. Hi, what a great collection! I printed off a camping one earlier today for my 7 and 5 year old to do over the summer and this one would be perfect to add to the collection. I can’t figure out what all the cards are for at the beginning of section one though. There are cards with a picture and a word and another one with a line under the pic and over the word. is that a match game? also there’s a page with a strip of 4 charcoal, 4 bbq’s and 4 meat forks. what is that page to be used for? The cards with the words without and with the lines are called 3 part cards. They are used for learning the words. The sets of 4 images are pattern cards for kids to work on making different ABC themed patterns. Thanks for the answer. How do you use the 3 part cards? Also what are the pages with pictures and 3 letters under them. My first guest was the kids were supposed to circle the first letter in the picture word? I just Googled 3 part cards. Seems so obvious now. I’m still not sure about the 3 letter cards though. Those are clip cards. circle the beginning sound. Uh oh! I’m surprise no one caught this before. One of the printing practice sheets have a big mistake. The page with the tree, lemonade, pit her and lid with the dotted words have the wrong words beside them. Thought I’d give you the heads up. My kids saw me working on assembling these books and are so excited to do them over the Summer. So am I! I’ll get that fixed as soon as I can. Thanks for telling me. I had to go in to print a few more of a different page and thought I’d give you the actual page number that has a mistake so you don’t have to decode my terrible description. It’s Section 2 page 26. I did update that page. You might have to clear your browser for it to work. I saw the update thanks. Now don’t hurt me for this 🙂 but there’s still a mistake. You spelled it Picture instead of Pitcher. As I currently don’t have my computer for a few weeks it may be the end of July before I get it fixed. But I’ll get it when i can.